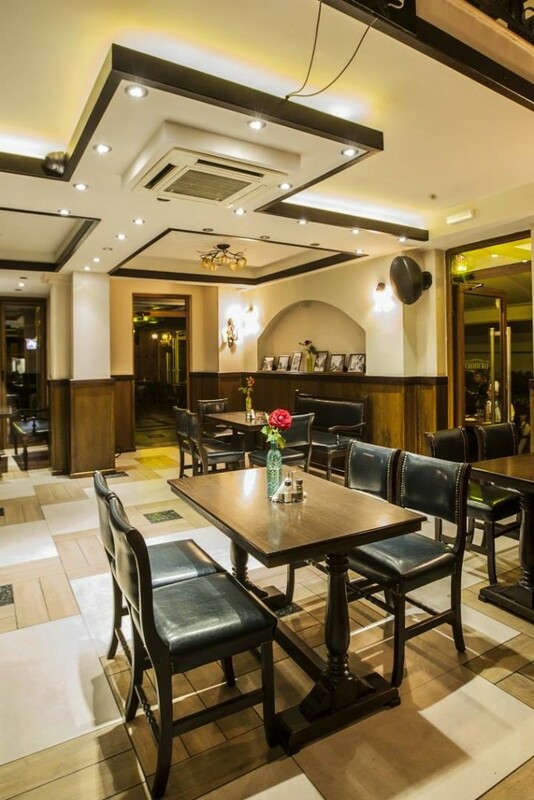 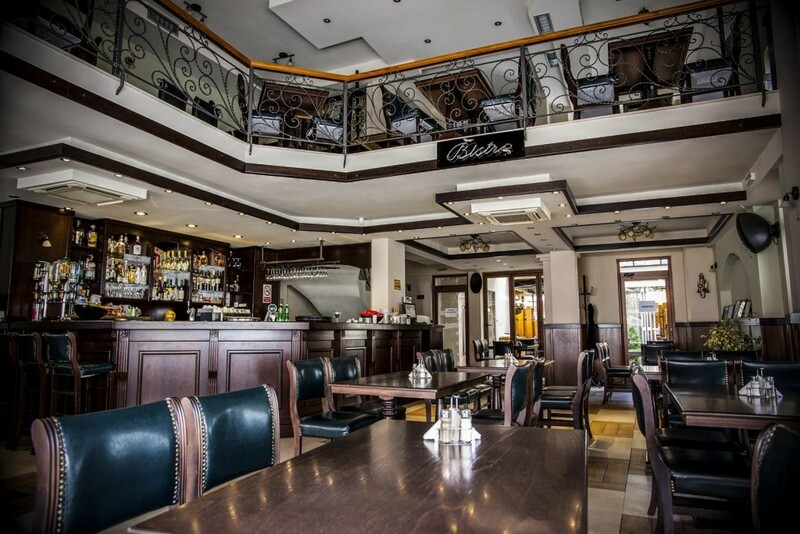 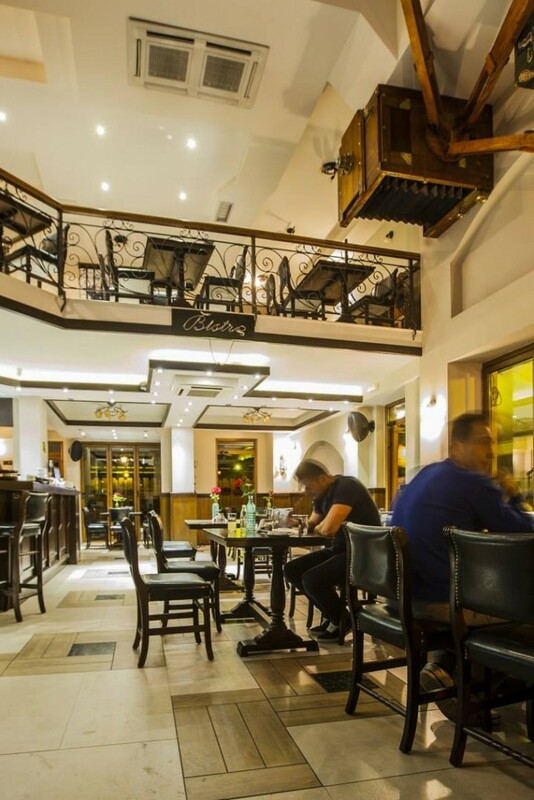 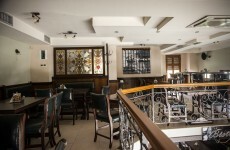 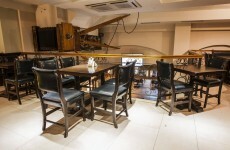 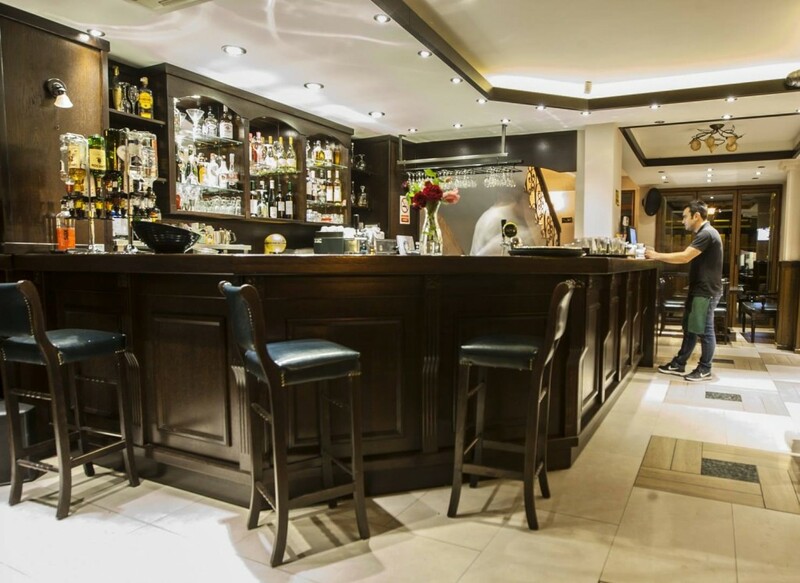 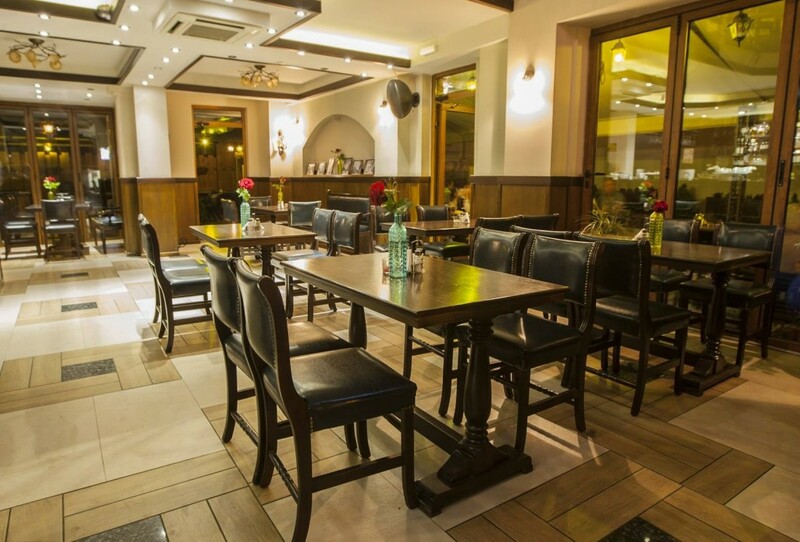 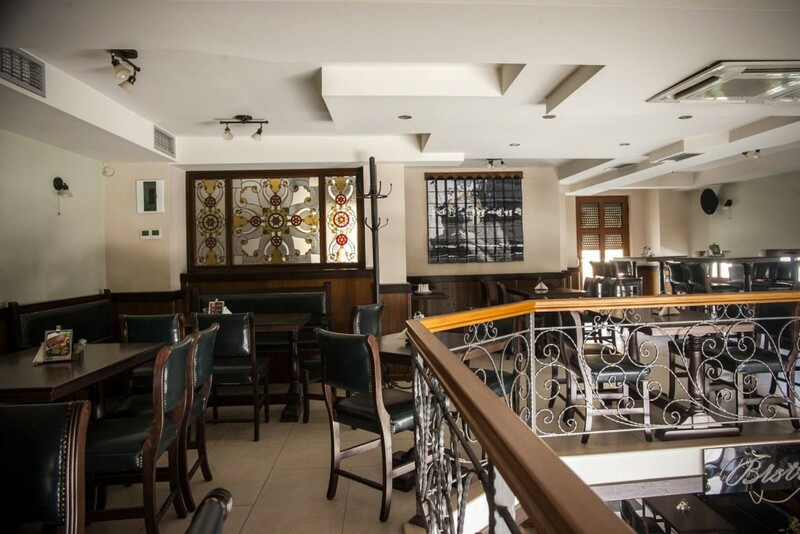 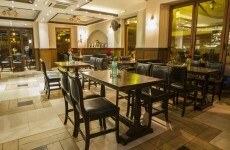 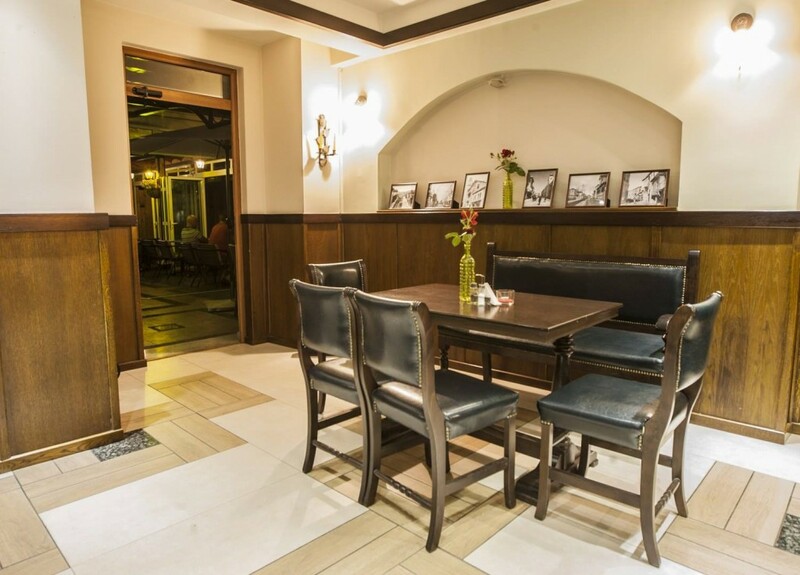 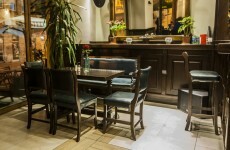 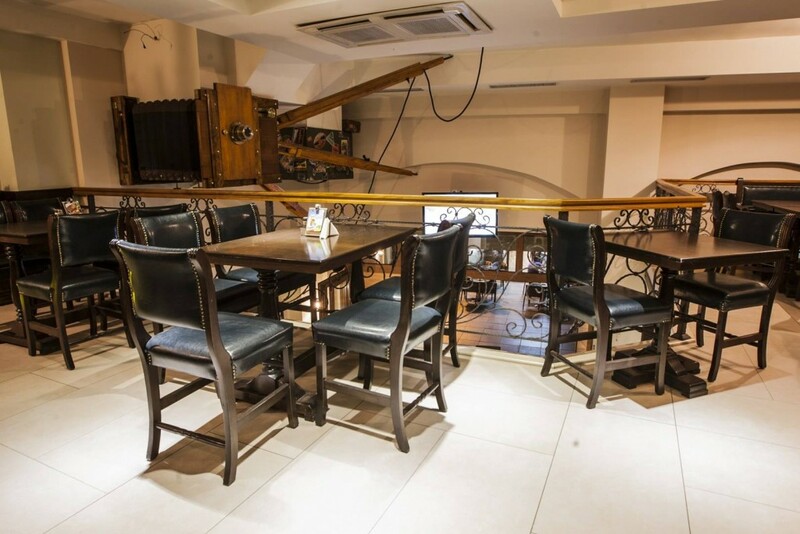 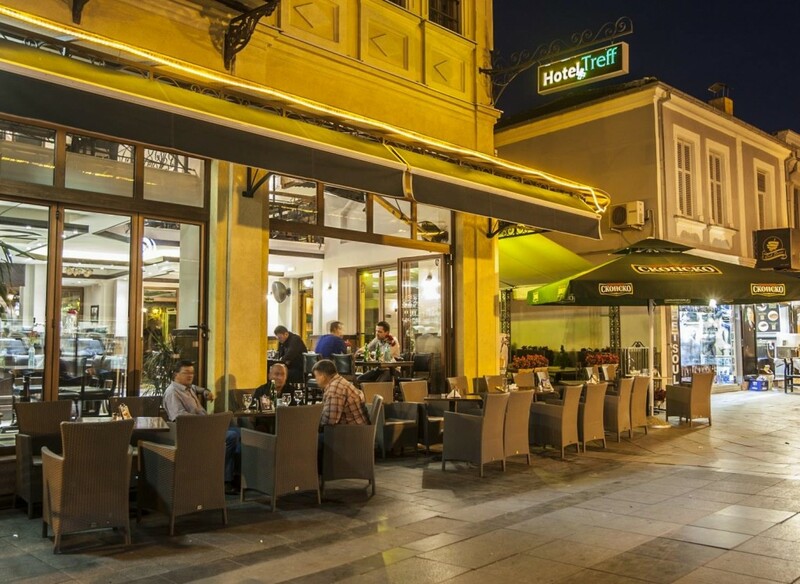 Treff Bistro touches upon the essence of contemporary Bitola – being traditional, yet open for new concepts. 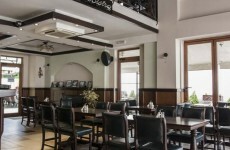 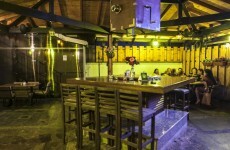 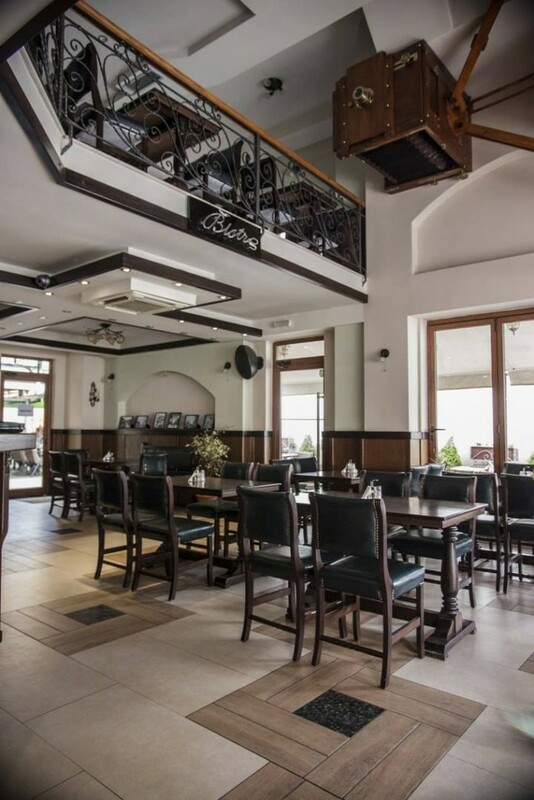 It offers unique experience, not only because of one of the best views in Bitola, but also because of the most interesting restaurant premises filled with daylight during the day and the city lights at night. 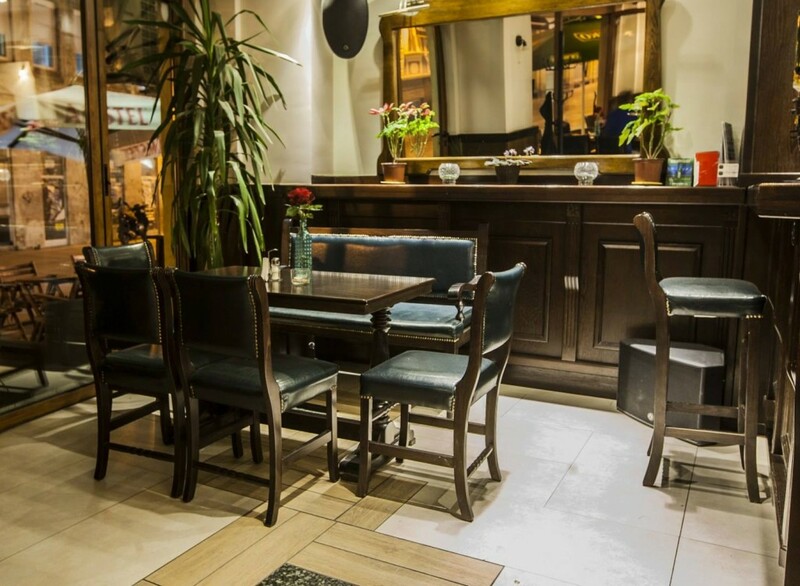 A long time ago the famous city bohemians chose this bistro to be their cult place, a place where their days begun and ended. 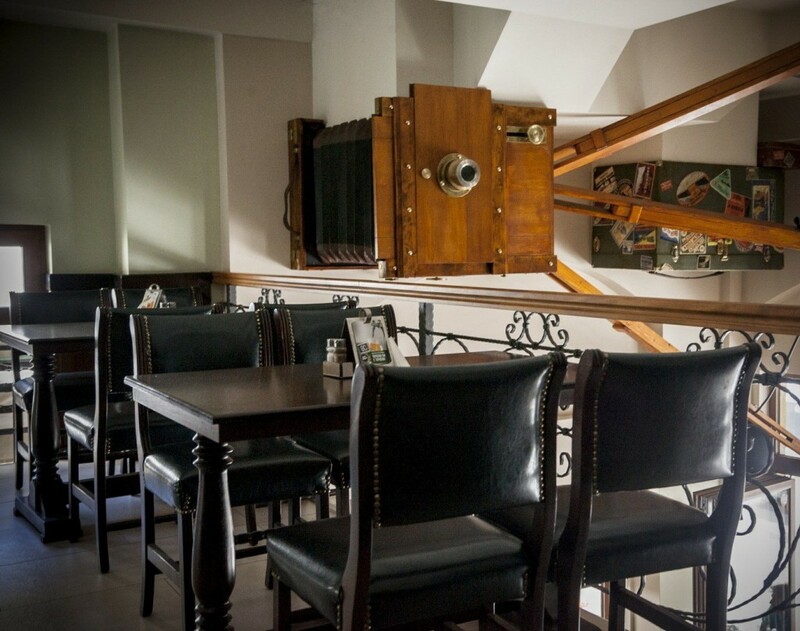 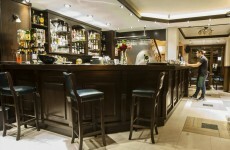 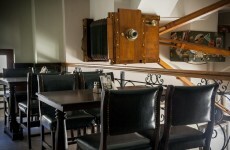 Treff Bistro is a place where you can feel the moment with all your senses. 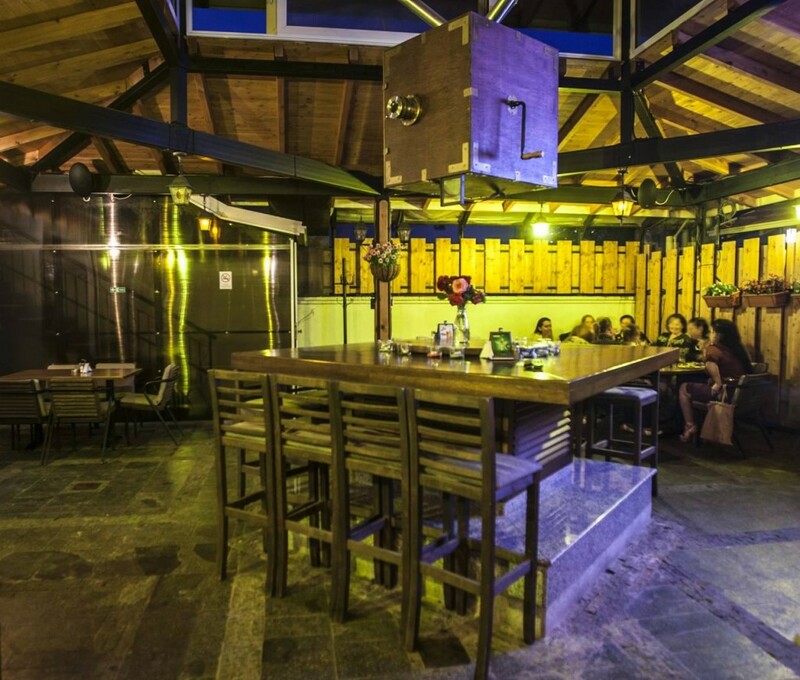 Place where you can see, hear, taste, touch the things. 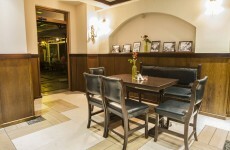 Place where memories are born. 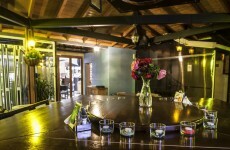 Place where you will return for new experiences or for sharing the old ones. 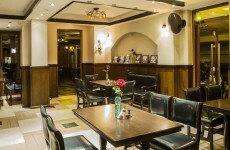 Place for dates. 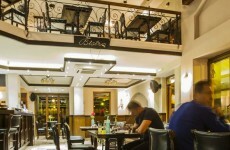 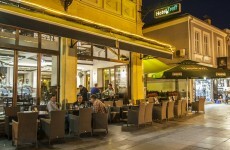 Place which combines the best that Bitola can offer and give: urban moments, food and people. 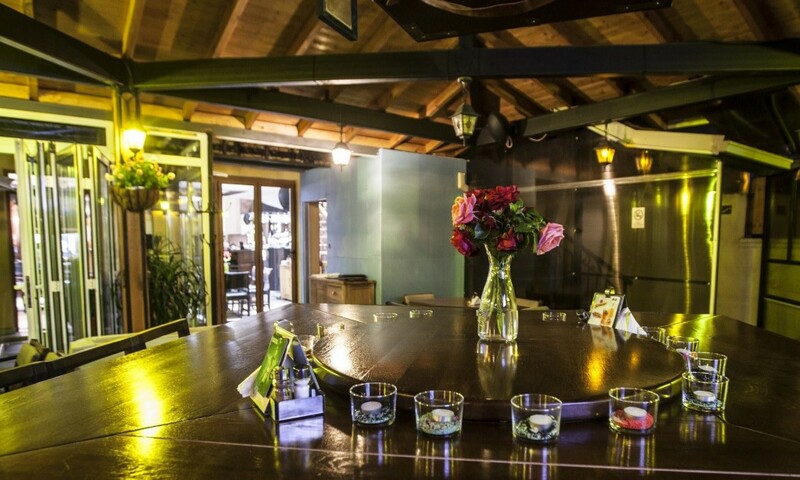 We, at Treff Bistro believe that blending diversities gives the best. 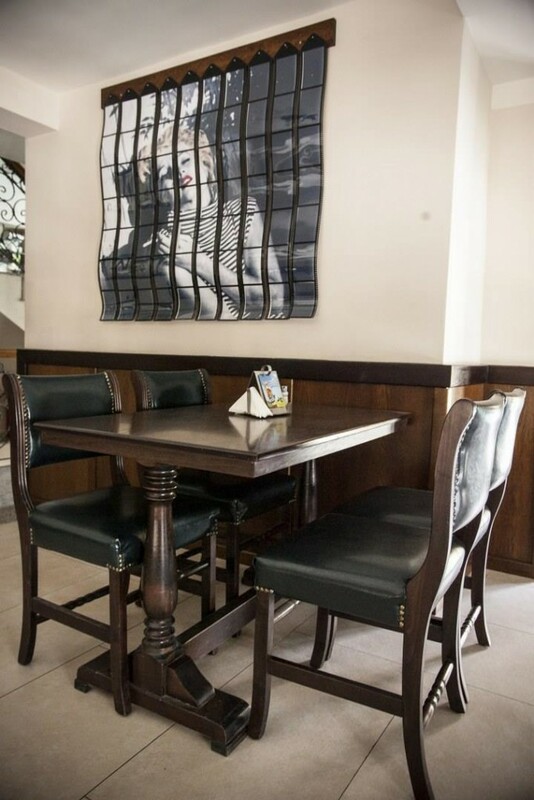 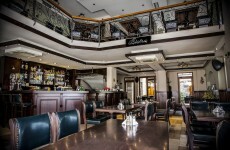 Even today, your Treff Bistro , with its old charisma and the modern redesigned ambient is expecting you in the very center of the city, at the Shirok Sokak.